Community Crunch 71, Extra Life Wrap, and more! In case you missed it, check out this early review of our upcoming TEK Tier system from PCGamer by clicking the link below! We at Studio Wildcard are incredibly excited and gracious to our community for joining us during our Extra Life livestream on Twitch and for donating to our campaign. Over the course of 35 hours, the Extra Life Tribe was able to raise more than we did last year! Over $25,000 was raised to help sick kids through Extra Life and Children's Miracle Network Hospitals. Every ARK Survivor should be very proud, congratulations! The event was hosted in our Seattle Office by Forest Rapczak and Twitch streamer X3BelleX3 aka Belle who were joined by many members of the development team in person or over the phone. Many community members and Twitch streamers were also present to hang out and play games with the dev team on our ARK servers. Thanks for everyone that joined in! Thanks to our generous community we were able to reach the list of Top Fundraisers! There was tons of fun to be had. There were many games played including "Narcoberry Eating Contest", "The Birthday Game", "Wild West Nerf Gun Duel", "Flip Cup", "Pin The Tail On The Dino", as well as in-ARK games like ARK Pictionary, The Building Game, Hangman, Tribe Wars, and of course, Survival of the Fittest. Alongside these games was plenty of reveals from the ARK development team. We showed off upcoming creatures, new caves, new Survival of the Fittest Scorched Earth map, Primitive Plus upcoming features, and the grand reveal: ARK on Playstation 4 (coming soon in December). It’s still not too late to offer some support for Extra Life! If you’d like to donate to the cause, just click here and follow the steps! Thank you everyone for tuning into the stream and for all the support you’ve shown so far! We truly appreciate it and we’re so grateful for having such a caring community! 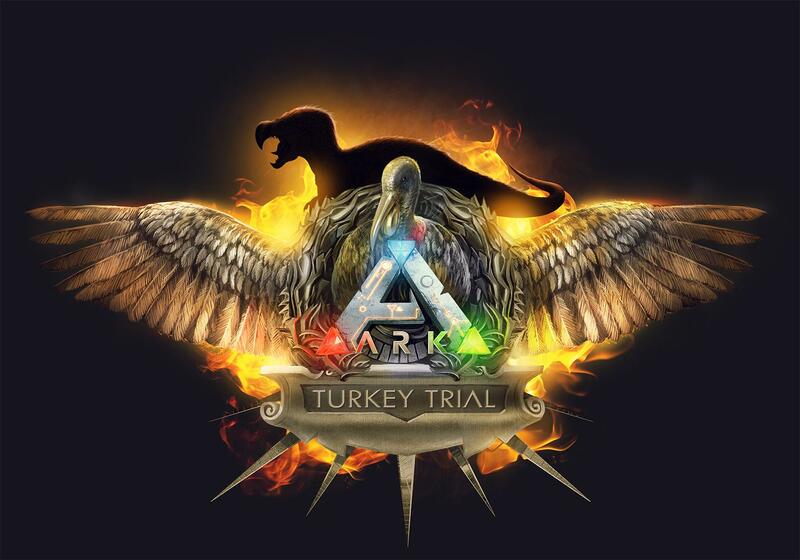 The ARK: Turkey Trial 2 event begins soon! Survivors will be given the opportunity to participate in the turkey-hunt of their lives. 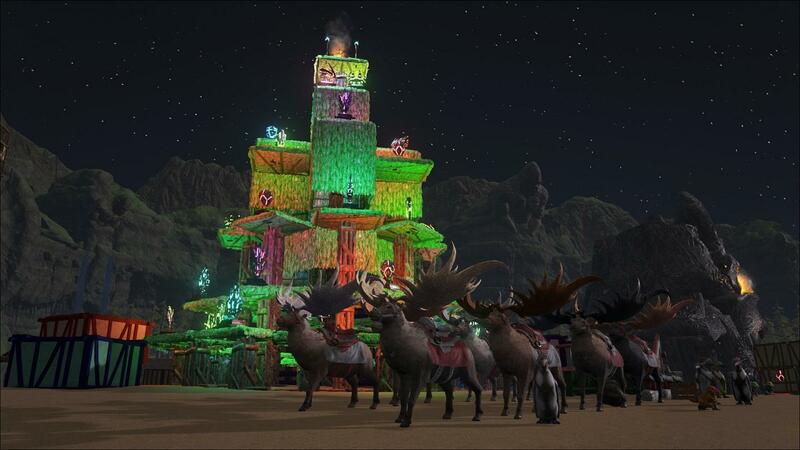 ARK: Turkey Trial 2 will throw survivors into a large-scale scavenger hunt and allow them to carve up the rare “Super-Turkeys” unleashed across the ARK! By harvesting sufficient Super Turkey Wishbones from these bloodthirsty, genetically-modified creatures, players can craft their very own stylish "Chieftain" Hat, or choose to summon the devastating DodoRex creature to do their bidding for a limited period of time. Brand new to this years event, you will also be able to earn custom event-themed Emotes! 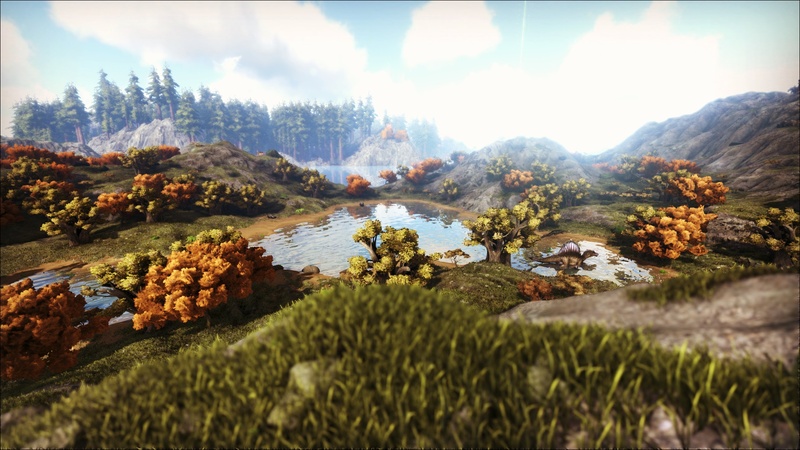 The event will be on all Official maps: Scorched Earth, The Center, and The Island. It all begins November 16th on Xbox and November 23rd on PC! ARK: SotF - October Survivor League Championship! The ARK: Survival of the Fittest October Survivor League Championship matches will take place from 11 am EST to 2 pm EST on Saturday, 19th of November, with a bounty of more than $65,000 in prizes to the winners! So be sure to log in and enjoy the increased rates whilst you can! The event will end at 12PM EDT on Monday the 14th of November. 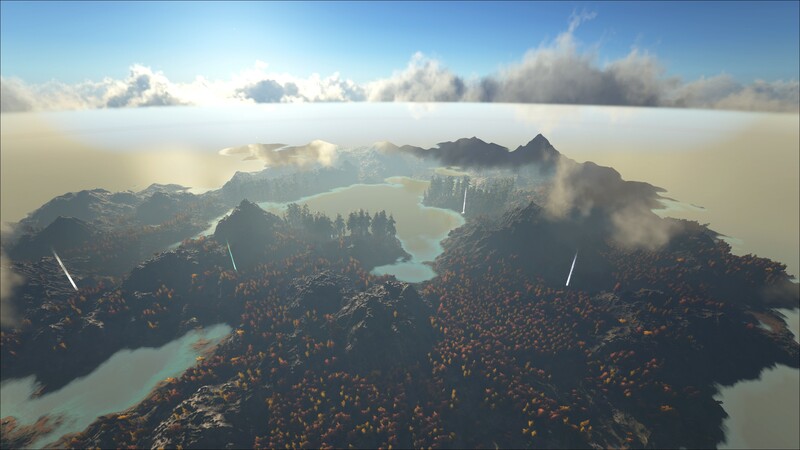 The Procedurally Generated Map system allows players to make their own ARK maps by determining a myriad of landscape options from the heights of mountains, depths of valleys, and the number of lakes, rivers or oceans, to the kinds of each biome they want, and more! Let's check out the entries for this weeks contest! and if you'd like to run this map yourself, here are the necessary PGM settings! Congratulations to our winners! Looking forward to the next set! We'll be creating a new thread for the next contest which will be running immediately - so get generating! And without further ado, the ARKitect for Community Crunch 71 is… a tie! Floating base under rock arch (PvE official server) by Sitharias! ... and Ark Pinball by Valoule! The Oldest World in 4K - ARK Workshop Map Showcase [Cinematic] by KISHKO! This beautiful 4k video takes us on a tour of the map "The Oldest World" created by Tjoepapke. Soooo pumped for the Tek Tier, was so glad that this game has a amazing modding community that I could use some mods to get some Tek ansels. Give some love to the modders, even if you only use them in single player. 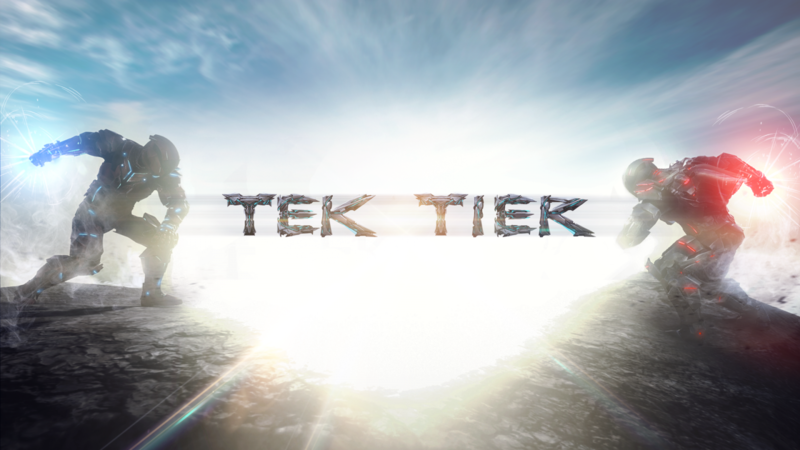 How are people getting access to Tek Tier already o: ? I don't see the items in the engrams. Yayyyyy! TURKEYS!! I've missed them so much since last year! They aren't. Some of the content in the images would be from mods. You funny. Over 80% of this shet is modded, including spawned in. Promotional stunt. Want me to submit a arkitect build? Sure, I'll get you back in half a year since I play official. Ansel only works in single player as it pauses the whole world and lets you move around and freecam, so most dinos and items are spawned in, but that opens it up to make some great screenshots. I've never wanted an army of snails so bad. I love the stuff Lame Wolf makes kinda wish i was a part of it. 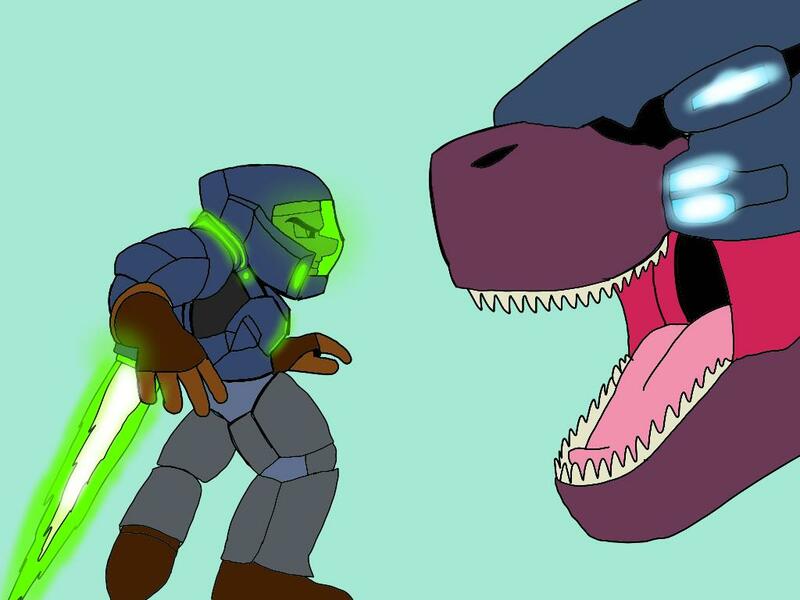 Anyway that said whats the news on primal as im dying to be a raptor. Had hoped the Turkey Trial wouldn't involve the same mutant turkeys They're insane, but they should be killable with Wyverns this year. That health regen is no joke. Was there for most of the stream and it was great fun! Really glad you reached your goal and got to reveal everything Shout out to the crazy Karl Flower and of course everyone else donating! Wow thanks for the Arkitekt award Cheers! Hell yes, so glad this got put here. I think a natural-sunblock would be epic. 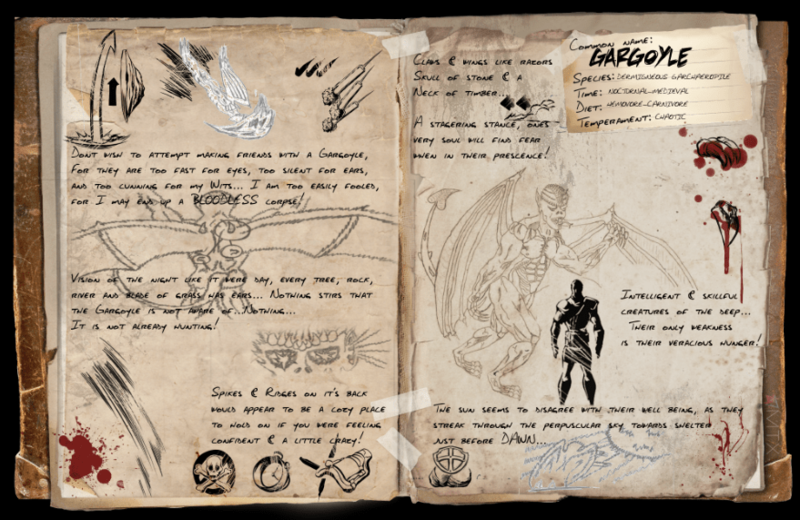 Love the new Dossier, Cant wait for the new event. @Valoule how do come up with all the great ideas every week? Well done! That photo is fantastic! Would it be alright with you if I included it in the mod screenshots, maybe even make it into a new preview pic for the mod? The emotes will be ingame ones, not forum ones. Hi, I would love to get into ark on my computer then my xbox but the only issue is my laptop cant run it and i'm really not in the mood to get a desktop and so I was wondering if anyone knows a Gaming LAPTOP that I can use to enjoy ark survival evolved and maybe with some mods or 2? When is Primal survival going to be launched on xbox? I can't wait to see what it has in store. New to Ark -- I am a damsel in distress!